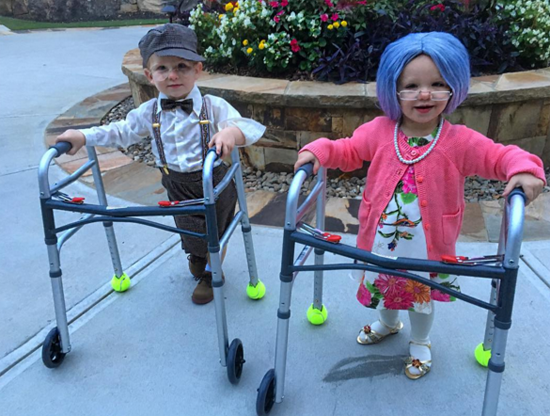 Monday is Halloween, and chances are you're celebrating this week. 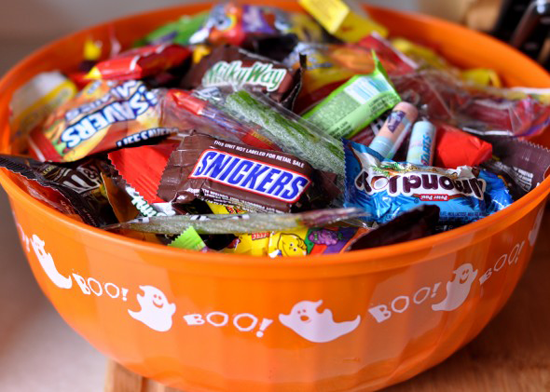 Whether you celebrate the holiday or not, dressing up and candy are always a good idea! My Favorite Things has some fantastic products that will fuel your creative urges. 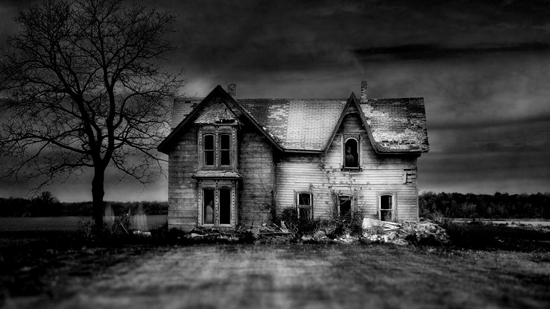 Let's take a look at some awesome projects that will inspire you to create designs to scare up some Halloween fun! 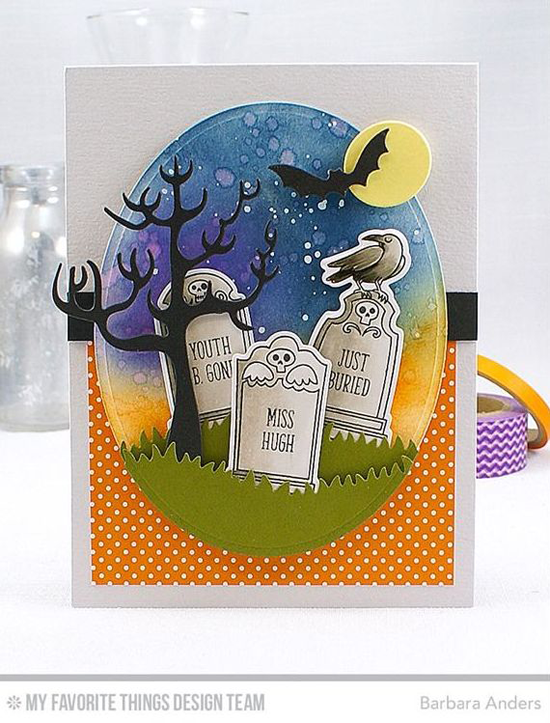 It's a Grave Situation on Barbara's spoooooky design! 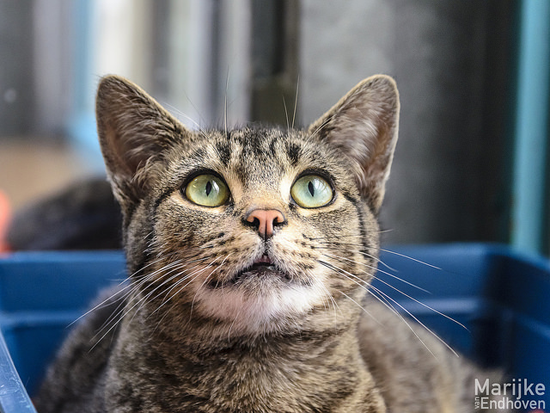 That background is awfully delightful! 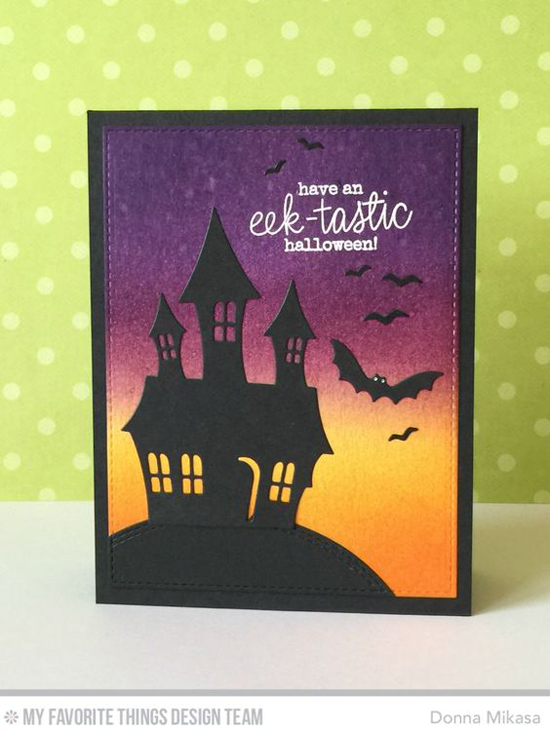 Our Spooky House Die-namics makes big Halloween impact in a snap. The eerie sky in Donna's card is to die for! The Pure Innocence Mummy stamp set proves that Halloween can be cute rather than scary. 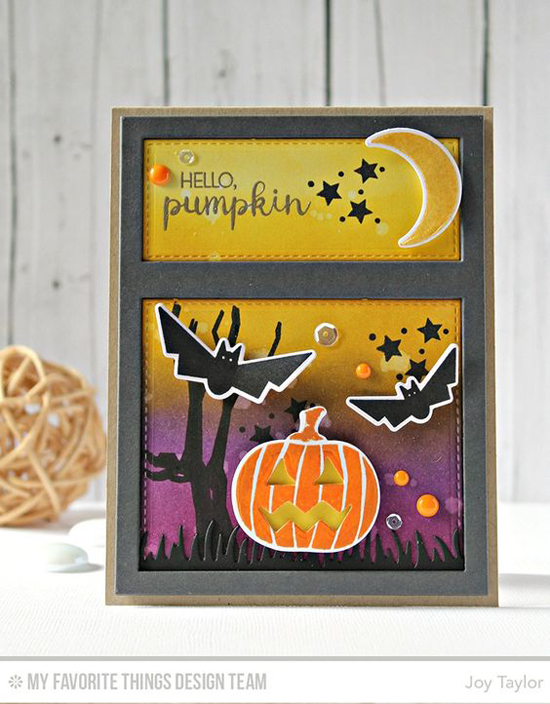 Torico added in a smiling pumpkin from the Frightfully Fun Halloween stamp set to add to the sweetness of her card. 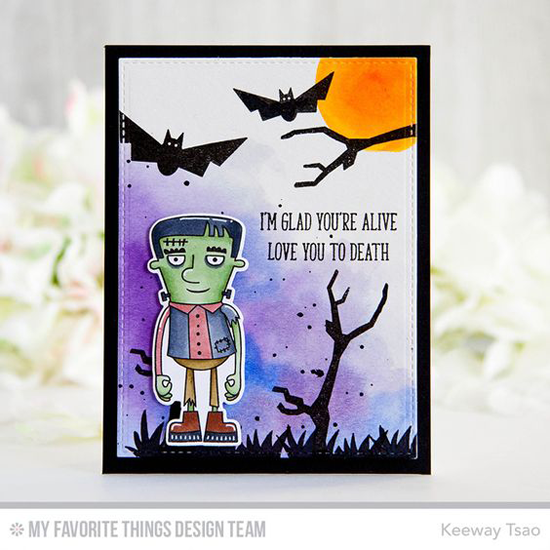 Have fun coloring Frankenstein in your favorite shade of green. Add in ominous branches and bats in flight like Keeway did to up the creepy factor! Frame up Halloween fun with rich golds, purples, and orange. Somehow the sweet sentiment on this card and the sprinkling of stars makes this card by Joy not so scary. Before you go, take a look at a few of the Halloween things you can buy at the My Favorite Things online store! Simply click on the photo to be taken directly to the product. If the product is currently out of stock, you can sign up for an email notification once it's back in stock! 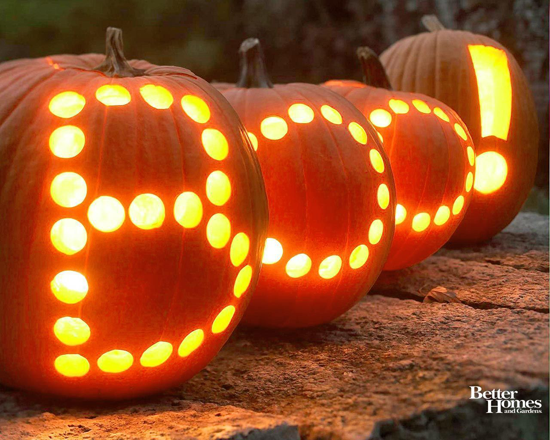 Here's to a creative (and spooky!) weekend!